When in need of replacement windows, for a fast response or a set time, Emergency Glazing London can provide professional 24 hour London glaziers. 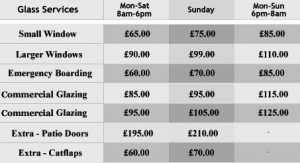 We provide all types of glass including popular choices such as toughened glass, Pilkington K glass, safety glass, velux windows, uPVC etc… Our windows service is second to none with brilliant cut glass that is made to any size and thickness possible. 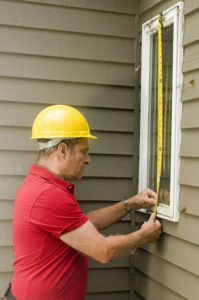 All our replacement windows meet standards in UK safety guidelines. So call us now for your FREEINSTANT QUOTATION.